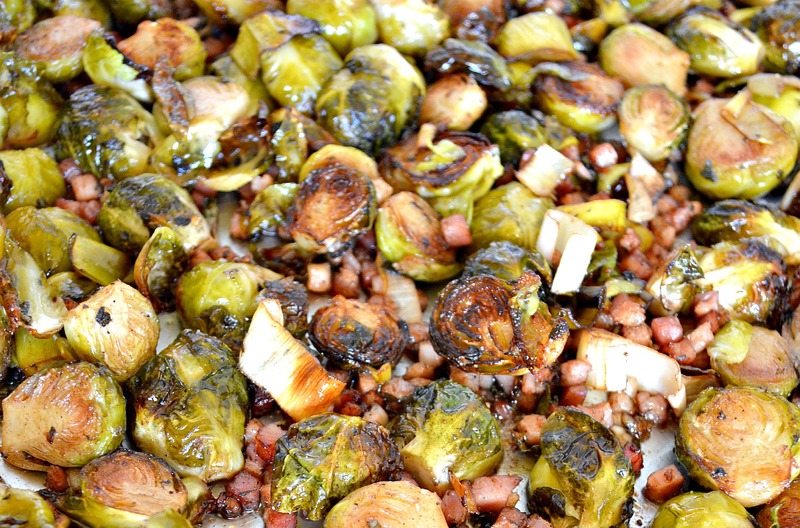 Our Roasted Brussels Sprouts with Pancetta and Sage are perfectly caramelized and naturally sweet. Crisp on the outside and tender and moist inside. I love roasted vegetables. Roasting is my favorite way to prepare most veggies. But there’s something even more deliciously amazing about Brussels sprouts when they’re roasted. 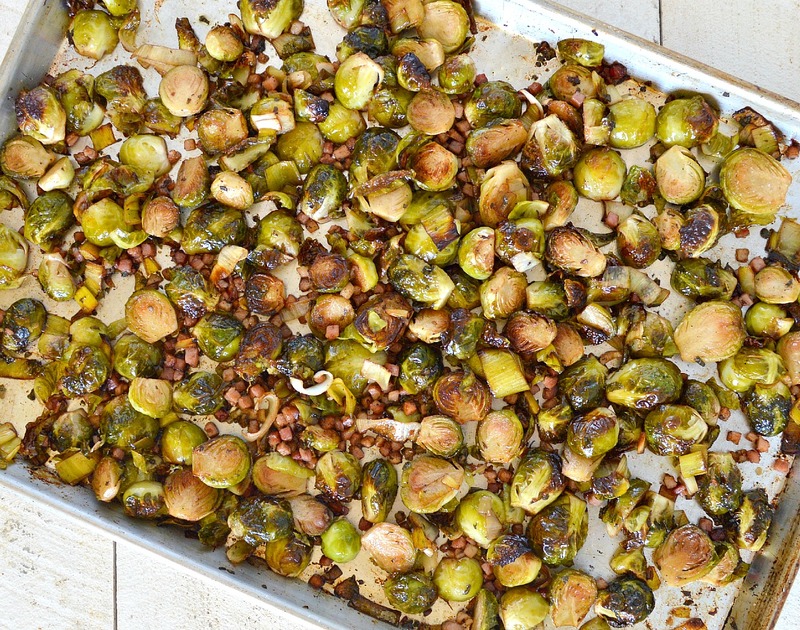 It’s hard to believe how just how much roasting transforms the humble Brussels sprout. I have to admit, I haven’t always been a big fan of Brussels sprouts. Back in the day, everyone would generally steam them and serve them with butter. They were bitter and mushy. I would beg my mom not to make me eat them. 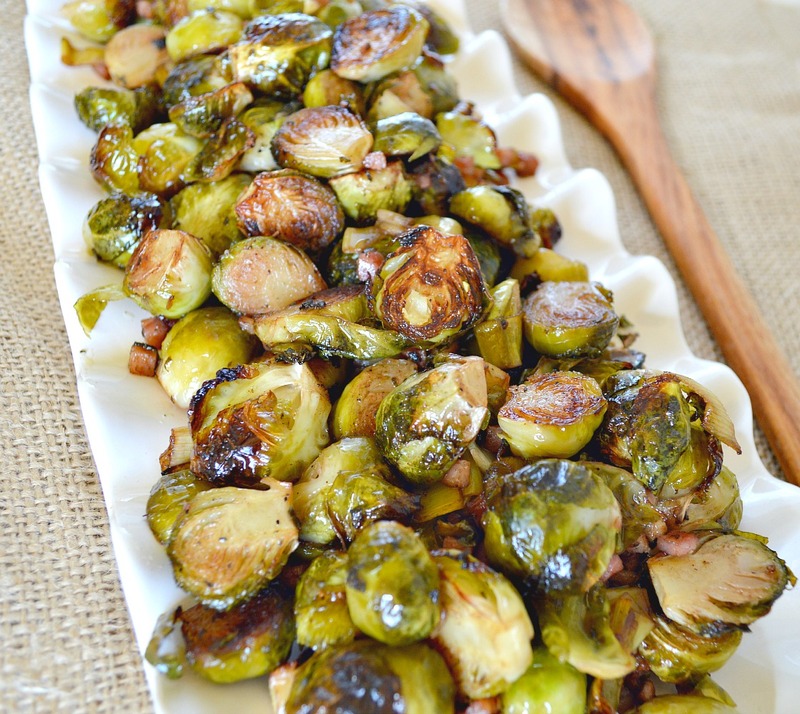 It wasn’t until I tried roasted Brussels sprouts at a restaurant that my opinion of these little gems changed. Roasting them brings out their natural sugars, which helps to counteract any natural occurring bitterness. They get crisp on the outside and they stay tender and moist inside. The best parts of their flavor are intensified and the harsh parts are mellowed out and sweetened. Actually, to put it simply, roasting them makes them beyond utterly delicious! 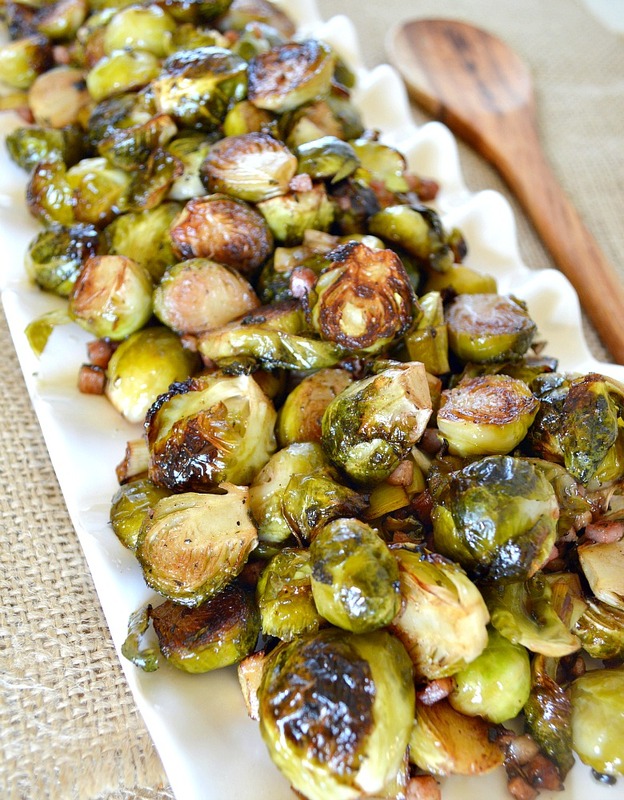 Roasted Brussels sprouts can literally turn a vegetable hater into a vegetable LOVER! This recipe takes roasted Brussels sprouts to a whole new level. 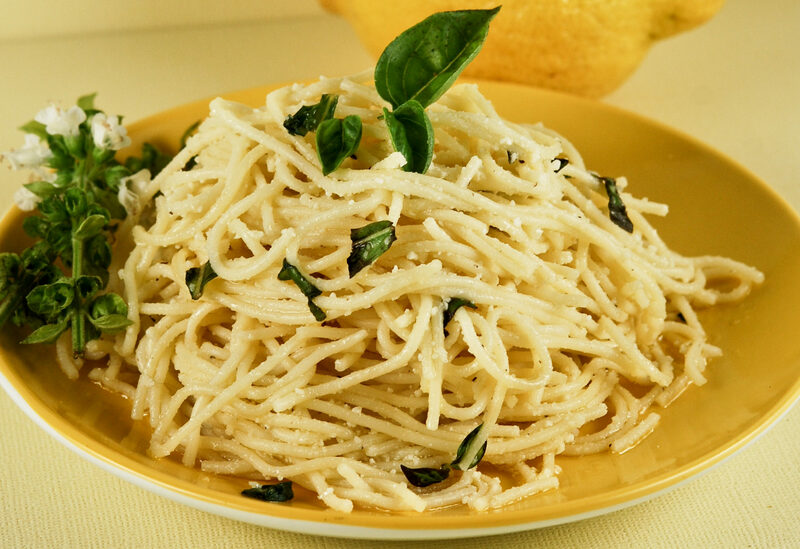 The fresh garlic and leeks work together to give the dish a great flavor foundation. 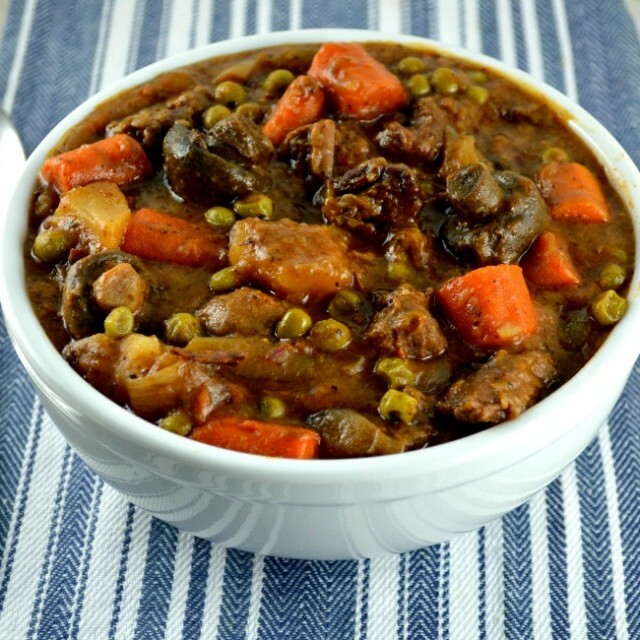 Its loaded with tons of goodies and full of rich, wonderful flavors. The fresh sage adds a smoky earthiness which is a lovely contrast to the sweetness in the Brussels sprouts. 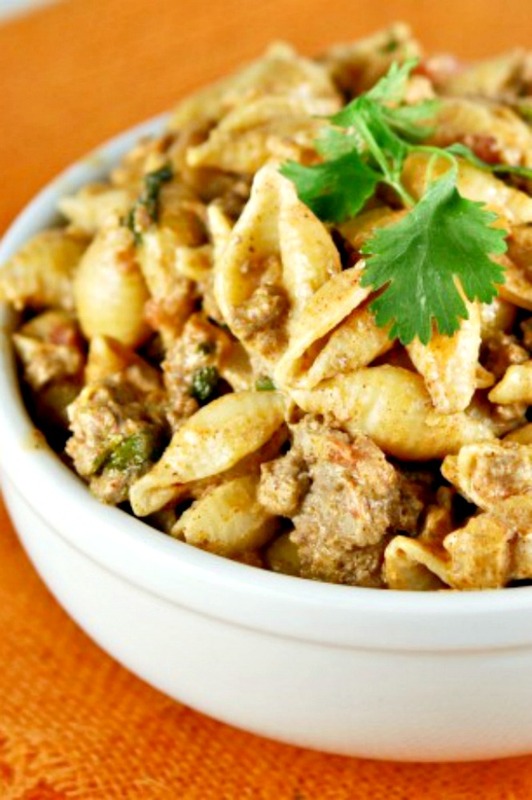 The pancetta adds a great meatiness to the dish, as well as another level of great flavor. These Brussels sprouts are perfect to serve any time during the cooler months of fall or winter but are delicious enough for any special occasion. They are always on my Thanksgiving table! In a medium mixing bowl, whisk together the first 6 ingredients. Add the Brussels sprouts, pancetta, leeks and sage and toss to coat evenly. Spread vegetables evenly in a single layer on a rimmed baking sheet. Roast, flipping over, halfway through the cooking time, until the Brussels sprouts are tender and well caramelized, about 20-25 minutes. 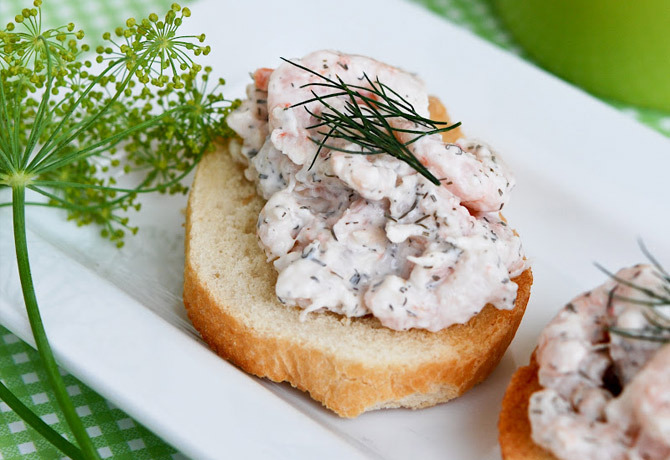 This recipe is very simple and easy to prepare. One thing that is very important to do for this recipe is to make sure the Brussels sprouts are completely dry after you wash them. After washing them, I lay them out in a single layer, on a clean dish towel and roll it up to absorb any excess water. If you roast them with any excess moisture on them, they will steam instead of roast. 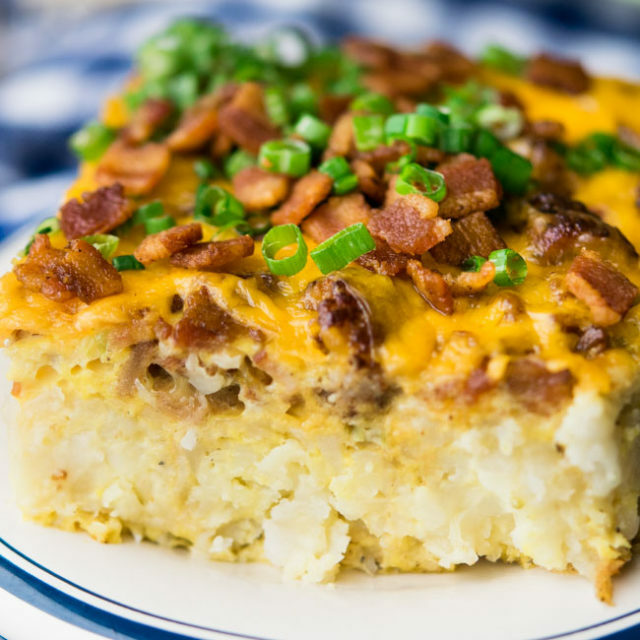 Scalloped Corn – Golden corn cradled in a rich homemade custard with just the right amount of smokey bacon topped with a crunchy breadcrumb topping! Sauteed Asparagus – Perfectly tender and flavored asparagus! Roasted Garlic Asparagus with Feta – Tender asparagus infused with garlic and perfectly coated with feta! Next RecipeLion House Rolls Recipe-Tender, Fluffy Buttery Dinner Rolls! 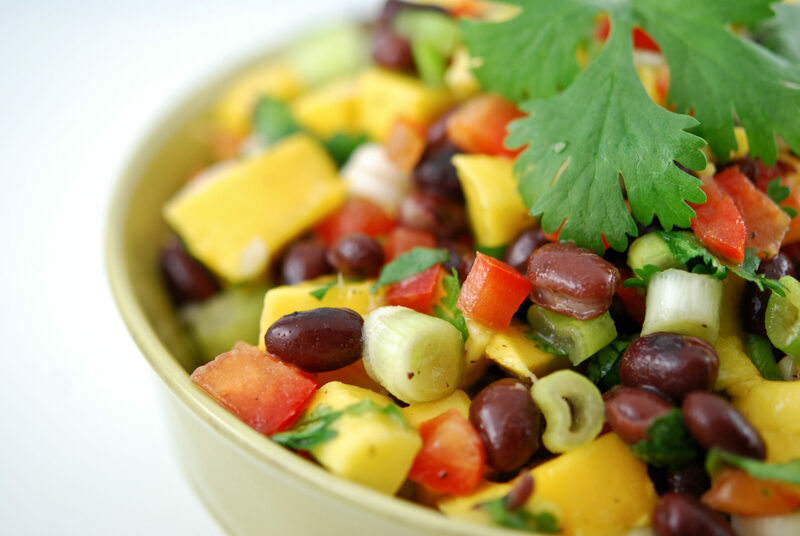 This recipe looks so pretty! 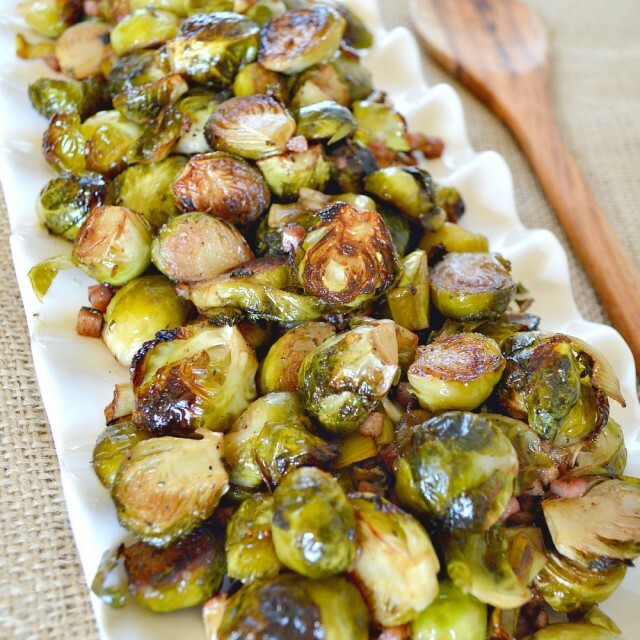 I love brussel sprouts and make mine very similar (with bacon!) looks yumm!! 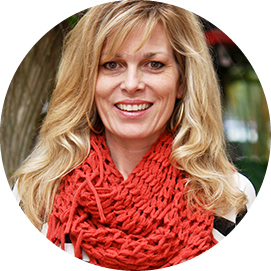 Love me some brussel sprouts…so does my hubby. I love the addition of the balsamic.